As Transport closes in, Leah will need to decide who can she trust, and how far she’s prepared to go so save her father’s life. 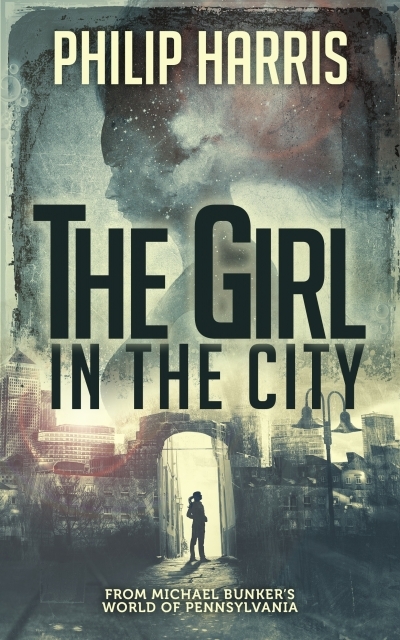 The Girl in the City is the first book in a thrilling dystopian science fiction trilogy. Get The Girl in the City today and join the fight!